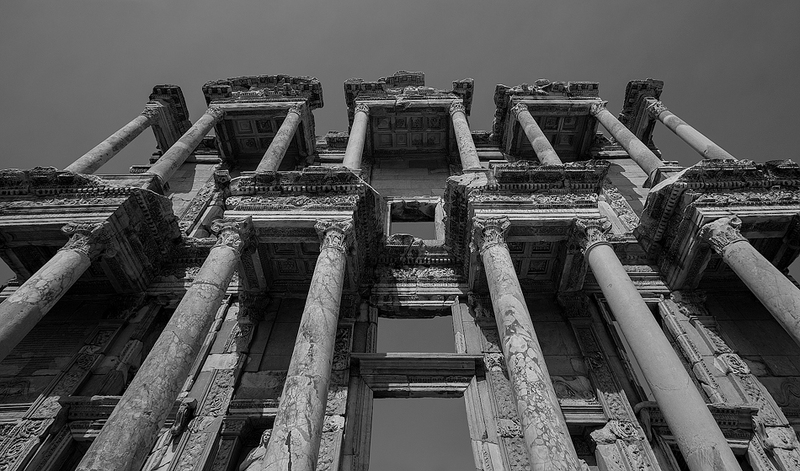 Celsus Library . Efes . Turkey | Niloufar Photography | Exploring the beauty just around you!